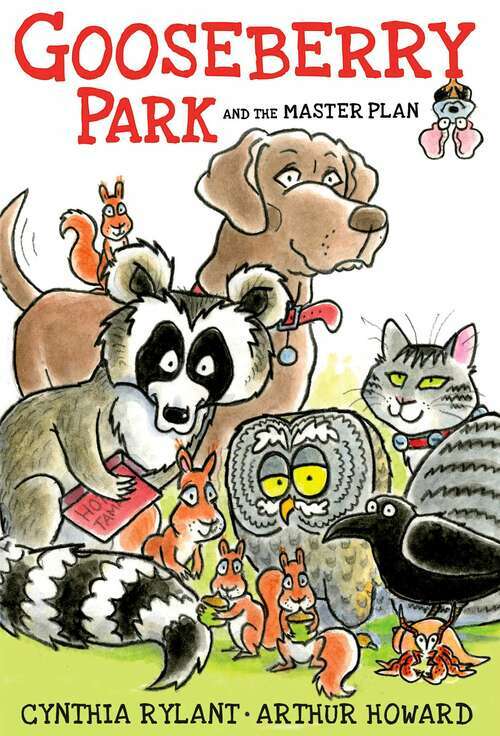 Stumpy the Squirrel and friends team up to save the day in this charming standalone companion to the beloved Gooseberry Park, from Newbery Medalist Cynthia Rylant and illustrator Arthur Howard.There has been no rain for months, and all of the animals in Gooseberry Park are in danger. Can the gang of dear friends come up with a brilliant solution in time to save the day? Absolutely! Newbery Medalist Cynthia Rylant's first novel in more than a decade has all the wit and charm of the first adventure of the Gooseberry Park gang, which Kirkus Reviews called "sophisticated and funny...a tender tale delivered by a sure hand."